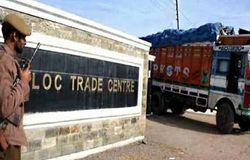 Several trading groups were working in collaboration with banned terrorist organisations involved in encouraging separatism in the Kashmir Valley. 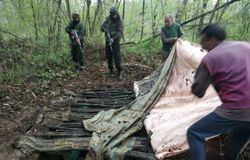 Pulwama police, along with 55 Rashtriya Rifles, busted a terrorist hideout in Manduna village in South Kashmir’s Pulwama on Sunday. 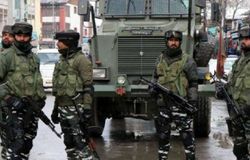 The attack on the CRPF group centre, Lethpora was executed under a conspiracy to avenge the death of Noor Trali, who was killed in an encounter with security forces in Dec 2017. 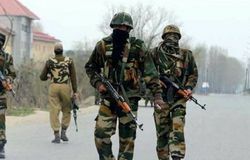 According to reports, as the jawans were conducting the search, militants fired upon them. A gun battle ensued when the security forces retaliated. 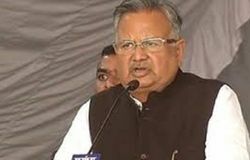 Former chief minister of Chhattisgarh Raman Singh said at an interaction with journalists on Wednesday that his party, the BJP, will not get walked down by acts of terrorism. He added, 'We are not cowards unlike the terrorists. 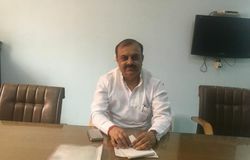 The BJP campaign for the Lok Sabha election will continue'. 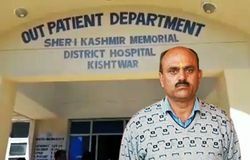 The Director General of Jammu and Kashmir Police Dilbagh Singh said that curfew has been put in place in Kishtwar town and some other areas of the district after the RSS leader's death. He said the situation is under control and investigations are underway. 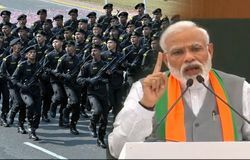 The BJP manifesto focusses on modernising the armed forces as well as Central Armed Police Forces to increase their capacity. It also emphasises 'zero tolerance' policy towards terrorism and extremism and says that the government will continue giving a free hand to our security forces in combating terrorism. 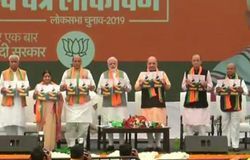 The ruling BJP on Monday released its manifesto, promising to work for all sections of society and all sectors of the economy. However, nationalism was the thrust area of the party's "resolution". 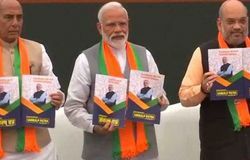 The BJP has called its manifesto "Sankalp Patra". The BJP has promised to speed up the purchases of “outstanding defence-related equipment and weapons”. It will strengthen the “strike capability” of the armed forces. This is not the only step which has been taken by the government to ensure safety for the security personnel. 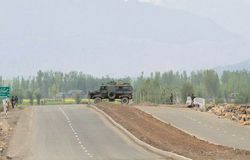 Forces have decided that a senior rank, not less than SP rank official, will lead the convoy and will be responsible for it. 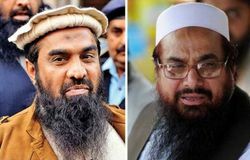 During the investigation by NIA, it was found that Syed Hilal Andrabi, who was an active worker for JeM, provided logistics, weaponry, etc to the terrorists. He was currently residing in the valley. 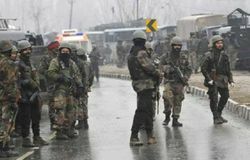 At around 3.20 pm, the security forces, moving towards the militants' hideout, came under heavy fire. 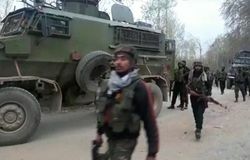 Following this, an encounter broke out between the security forces and militants. Pakistan once again on the verge of disintegration? The roots of terrorism can be traced back to the pernicious ideology behind the demand for a separate Pakistan in British India. Premised on the “two-nation” theory, the Pakistan movement harped on the irreconcilable differences between the Muslims and the Hindus. 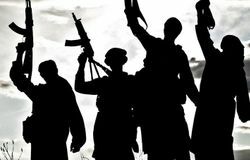 Following the dictums of radical Islam, the nation that came being on August 14, 1947, was an artificial construct with various elements in mutual disharmony with each-other.